Daniel Nagel is Chief Financial Officer, at Decron Properties Corp. In this capacity, he is responsible for all transaction activity including acquisitions, equity and debt financing, and asset dispositions. He is also involved in the development, entitlement, and project management of key assets in the portfolio. 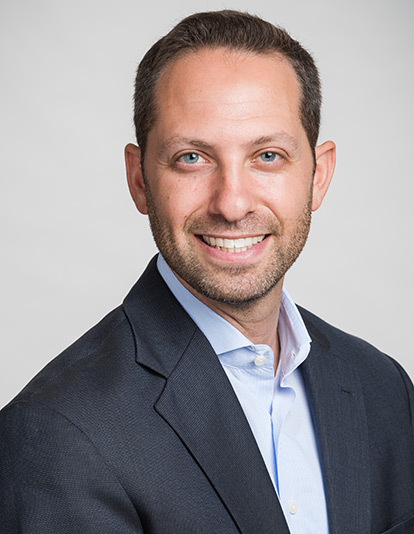 Daniel earned his undergraduate degree in Economics from Yeshiva University and received his MBA from UCLA Anderson School of Management with a concentration in Finance and Real Estate. He is a member of the International Council of Shopping Centers (ICSC), a cabinet member of the Jewish Federation’s Real Estate and Construction Division, and is a licensed California real estate broker.